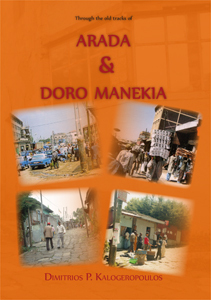 “Arada & Doromanekia” is a well documented book about Ethiopa and life in Ethiopia, especially during the period between the liberation from the Italian occupation (1941) and the overthrow of Emperor Haile Selassie (1974) and its aftermath. The great merit of the book lies in the fact that the accuracy of the reported data is coupled with a narration that reflects the writer’s love for the country and his objectivity, good nature and sense of humor. Those of us who shared the same experiences and keep a vivid memory of the beloved country are grateful to the author for a wonderful book. 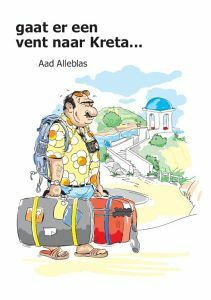 The graphic depiction of the author’s life, the eloquent use of meaningful expressions, captivates the reader by bringing warm memories of Ethiopia. This is a must read!